Fits most bicycles, motorcycles and cars. Features motion sensors and replaceable batteries. These LED lights will turn on when the vehicle is moving and off when the vehicle comes to a stop. 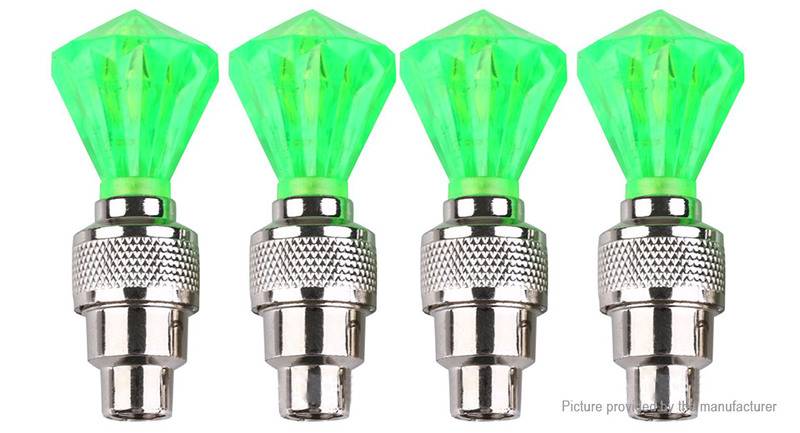 Screws onto the valve stem of your car, bicycle or motorcycle in seconds. Enhances safety by increasing visibility at night and during bad weather conditions.